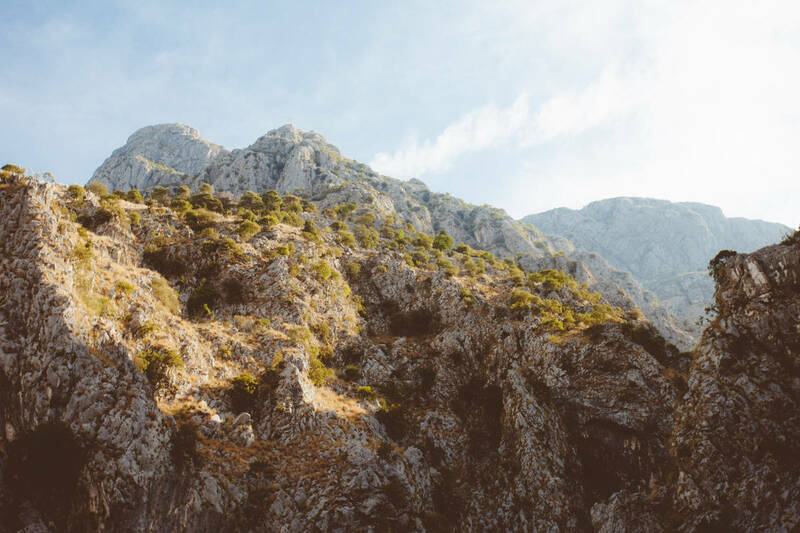 Travel inspiration can come from all sorts of places, whether it’s a book, film/TV or your latest sponsored social media post. But one place you not think is from computer games. While I don’t tend to play them, I occasionally see watch them from afar and they surprisingly are quite the travel adverts. So in the spirit of my post on Travel Movies I Wish I Was Part Of, here’s my top picks which will get you booking holidays ASAP. 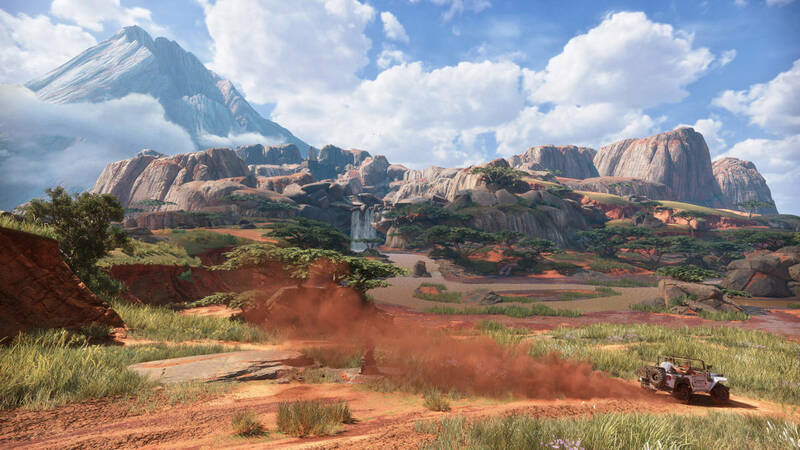 These Indiana Jones-inspired platform shooters feature some of the most desirable travel locations you can think of – the Himalayas, Borneo, Madagascar, the Amazon, Yemen and even London. The way the games tie actual historical facts and figures to the locations is one most impressive feats – and ties directly to the fascination of some travellers who love to explore the history of the place through its historic stories. 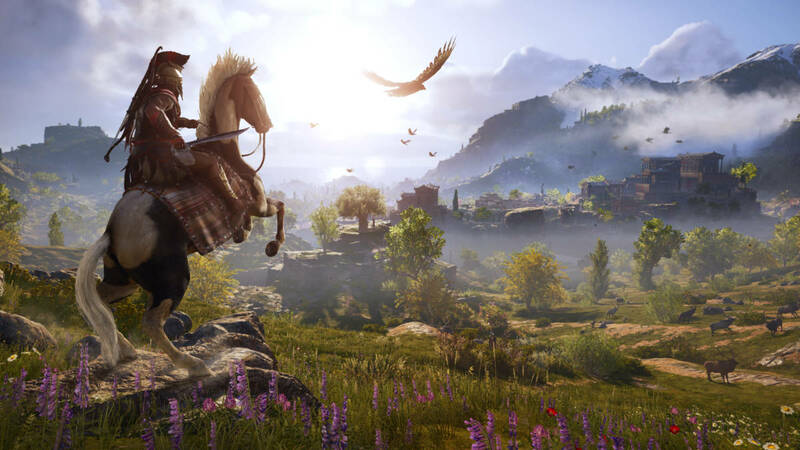 With countless games traversing the world, these history-based adventures take you from the Caribbean to Egypt and Ancient Rome, and many many more. 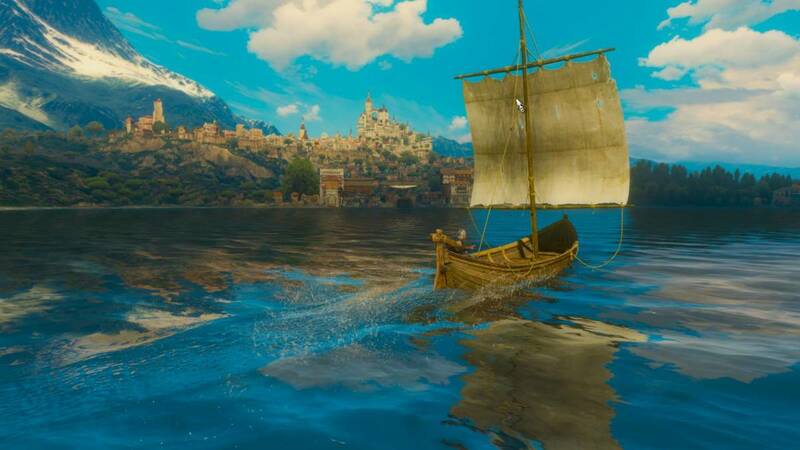 The most recent games have also had ‘tourist’ style modes, allowing you explore without having to dodge arrows and swords, so at a much more leisurely pace, getting you read for your real-life adventure. 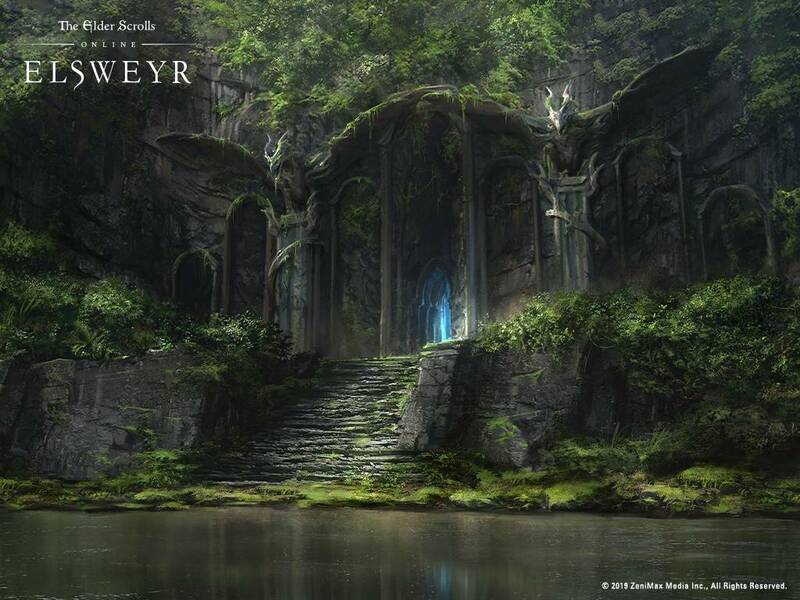 While this fantasy role playing game is set in an entirely fictional world, the inspirations the creators have taken in their level design more than give nods to real life locations that begged to be visited. The icy fjords and islands of Skellige could easily be Scandinavia, while Novigrad takes inspiration from Amsterdam and Gdansk, and Oxenfurt pays homage to the university city of Oxford. Again, it may be an adventure series with dragons, magic and all kinds of fantasy malarkey, but the places you visit owe a hefty debt to bits of planet you can actually go and see. Skyrim is a bit of a mixed-bag, with inspirations taken from Norway, Wales, Northern Ireland and Switzerland to name but a few, while Oblivion has obvious nods to Western Europe and New Zealand (in a Peter Jackson, LOTR sense). The GTA series is a rather vivid take on the USA, but despite the extreme cartoony violence and general ‘over-the-top’ themes, the remarkably realistic depictions of cities like New York (Liberty City), Los Angeles (San Andreas) and Miami (Vice City) are more than worth coming back to. 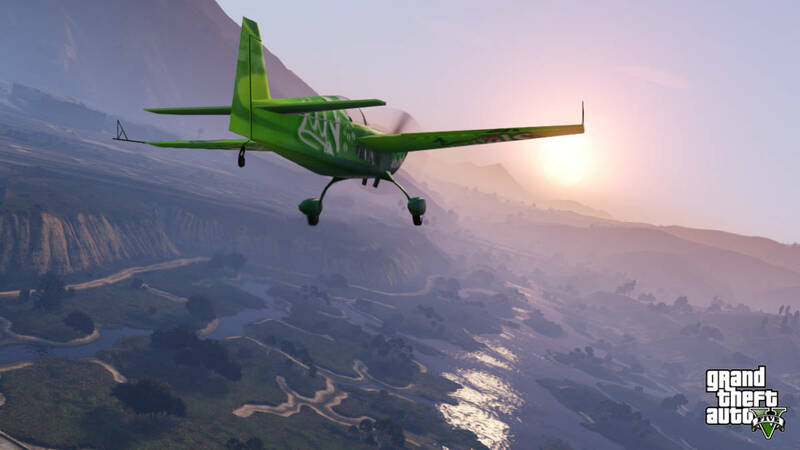 The fact you can even explore the cities and beyond by air will get your travel imagination going ever more. Apocalyptic game series might not be the ideal tourist advert, I mean who wants to be gouged to death by radiated zombies, mutants and horrifically large sized insects while sightseeing? But aside from that, these games give a picture-postcard take on most of the main landmarks you’d be hitting up on your travels. 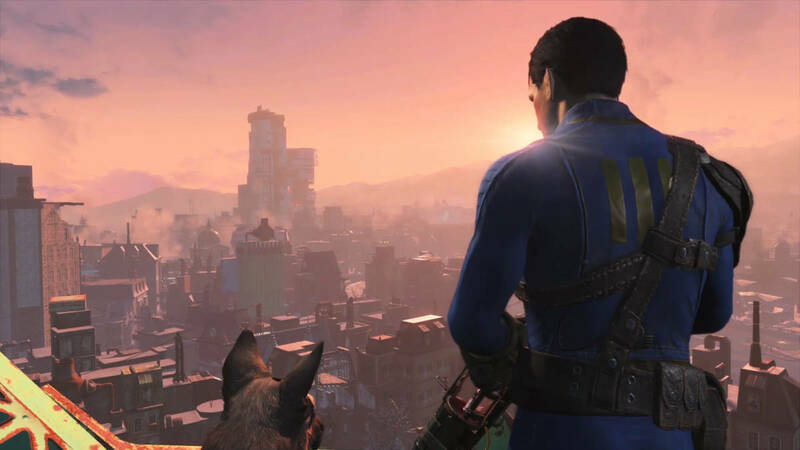 Fallout 3 is a reasonably decent take on Washington DC and its surrounds, while Fallout 4’s version of Boston and its surrounds is remarkably well done. 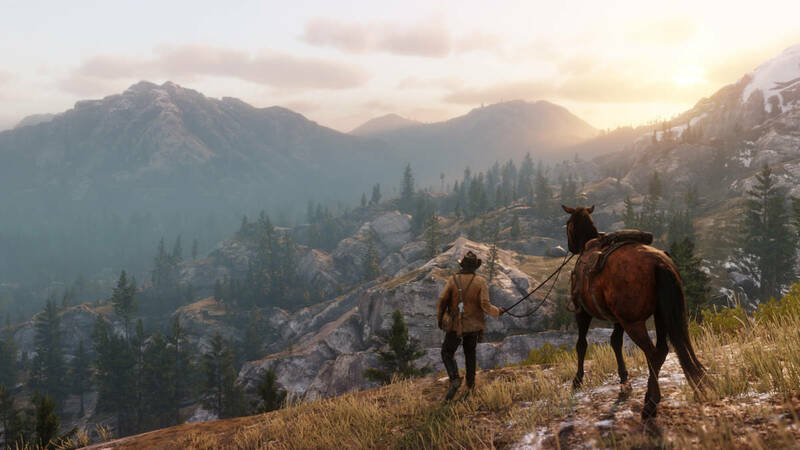 While you can’t take to your horse, kidnap bounties and engage in mass shootouts like you could back then, the cowboy GTA games do produce some of the loveliest North American landscapes and love letters to the everywhere from New Orleans to the Appalachians and Mexico. Definitely one to get your travel taste buds tingling.